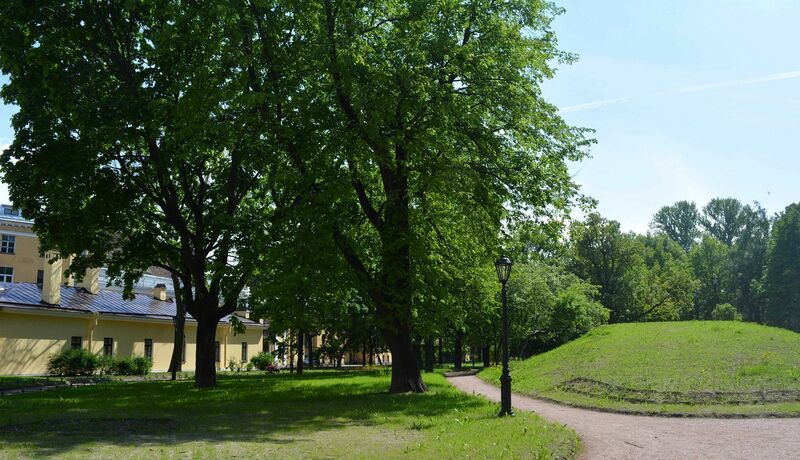 The park is open daily from 10:00 to 21:00. 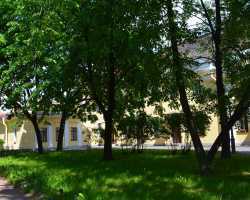 Dear guests of the Yusupov Palace! 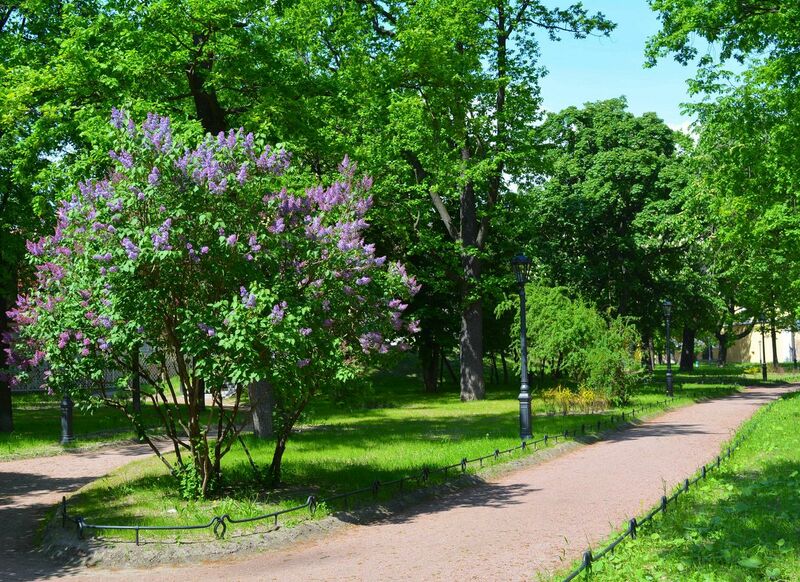 We have the pleasure of inviting you for a stroll in the Yusupov Garden. The Garden restarted its operation in February 10, 2016 after the completion of restoration works. 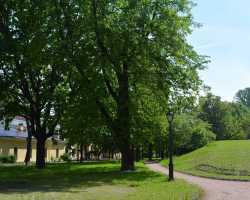 Now you can walk along the Garden's shady alleys, see the famous Hill, enjoy the serenity and tranquility of the historic Garden of the Yusupov Palace. Access from 21 Dekabristov st. 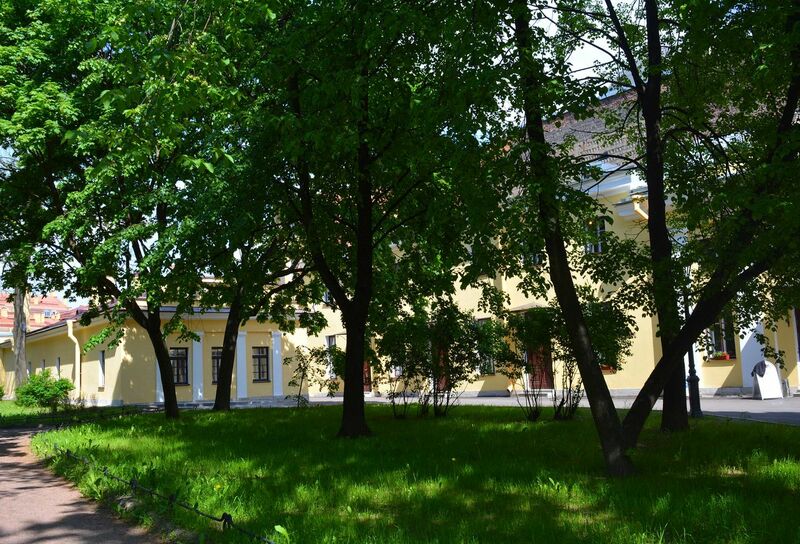 Please be advised that the Yusupov Palace can be accessed only from 94 Moika River Embankment. To ensure safety, visitors are admitted to the Garden daily from 10.00 to 20.30. Please enter through the wooden gates (21 Dekabristov st.). The Garden is open to public from 10.00 to 21.00. 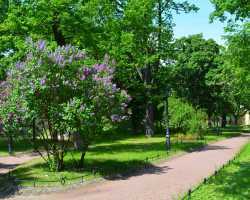 Break and spoil trees, shrubs, lawns or pluck the flowers. Walk, sunbathe and play on the lawns. Walk dogs and other pets. Visit the Garden while intoxicated. Use the Hill for sliding; skate on ice. Managers of companies and organizations as well as individuals responsible for the destruction of, damage to or improper maintenance of the Garden shall be held liable in accordance with the law and shall compensate for the damages.